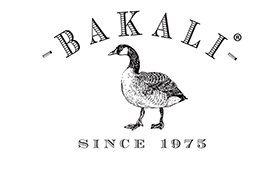 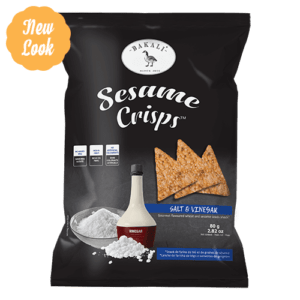 The Bakali brand is growing and now also offers Sesame Crisps, a gourmet flavoured wheat and sesame seeds snack. 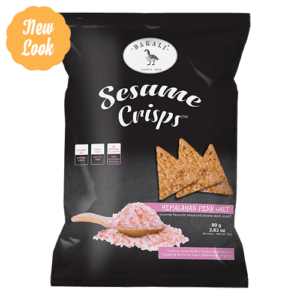 Our Sesame Chips are an excellent snacking alternative for all to enjoy! 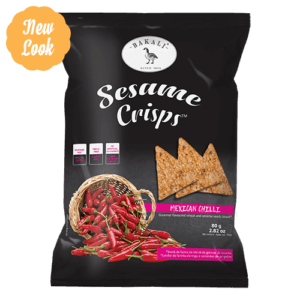 We are developing new tastes of Sesame Chips on a regular basis.